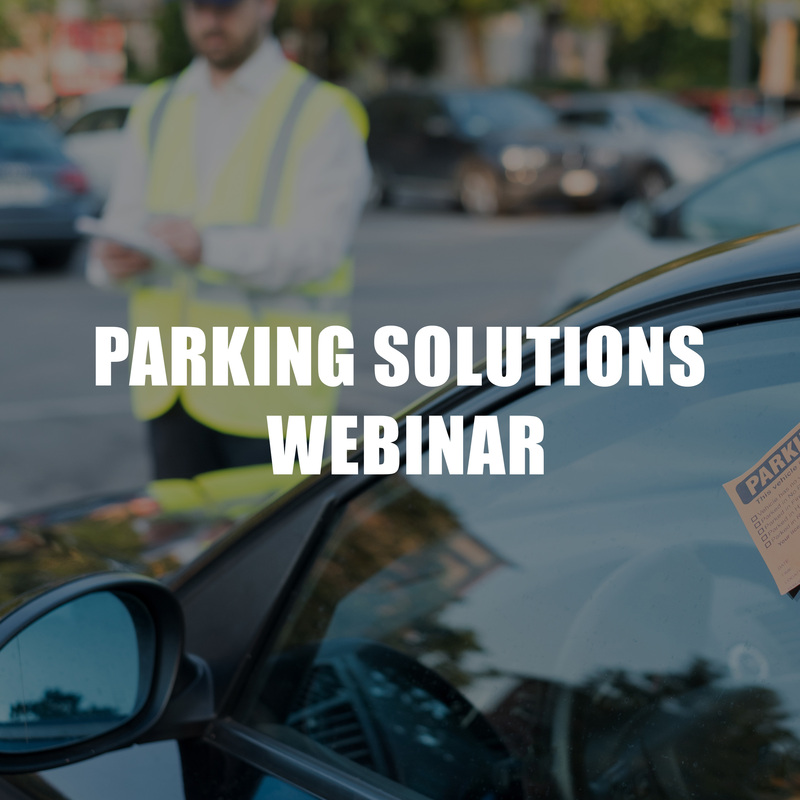 LIVERMORE, Calif. – March 26, 2018 – Vigilant Solutions, a global image recognition and analytics company serving sovereign nations, municipalities, and law enforcement agencies, announced today a new parking solution that leverages its license plate recognition technology and extensive vehicle location data to assist parking agencies and municipal parking units in enforcing policies, collecting outstanding fines and locating repeat violators. Vigilant’s license plate recognition cameras and software have been trusted by law enforcement agencies throughout the U.S. and across the globe for more than a decade to identify and locate suspect vehicles and solve crimes faster. 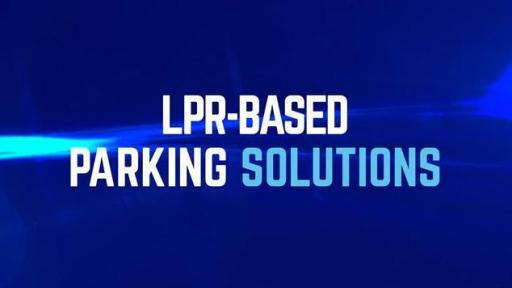 The company is now using this technology to develop a license plate-enabled parking (LEP) enforcement solution that, coupled with its expansive commercial data network, empowers parking enforcement to work more efficiently with local law enforcement to quickly address violations involving on-street spaces and off-street lots. Permit-only parking management with mobile LPR cameras, in-vehicle CarDetector Mobile software, and Vigilant’s web-based Client Portal. When an LPR-equipped vehicle detects a license plate that is not permitted, an alert is sent to the enforcement officer. Vigilant’s expansive commercial data network, along with the use of the company’s LPR solution, enables agencies to locate repeat violators through a hotlist of offending vehicles. This data is accessible only by authorized personnel, who can quickly search billions of records to identify the best place to locate a vehicle that is eligible for booting or towing in an effort to collect fines. 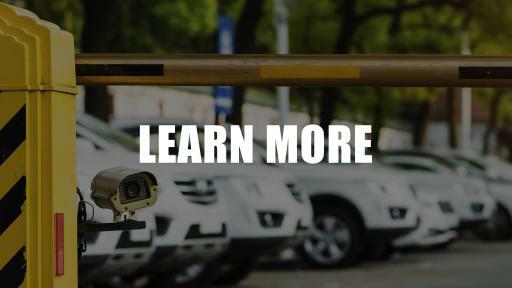 Vigilant Solutions, a leader in license plate recognition data for law enforcement, now brings its image analytics technology and state-of the-art cameras to the parking industry. 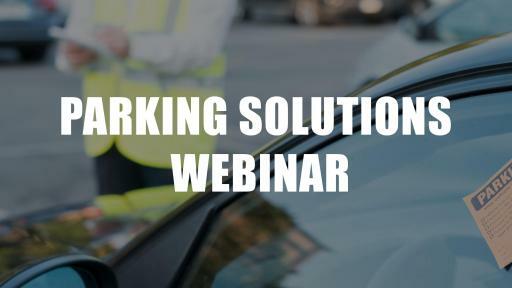 Empower your parking program’s permit and citation platforms with license plate-enabled parking (LEP) enforcement to identify violators, recover fines and increase revenue. 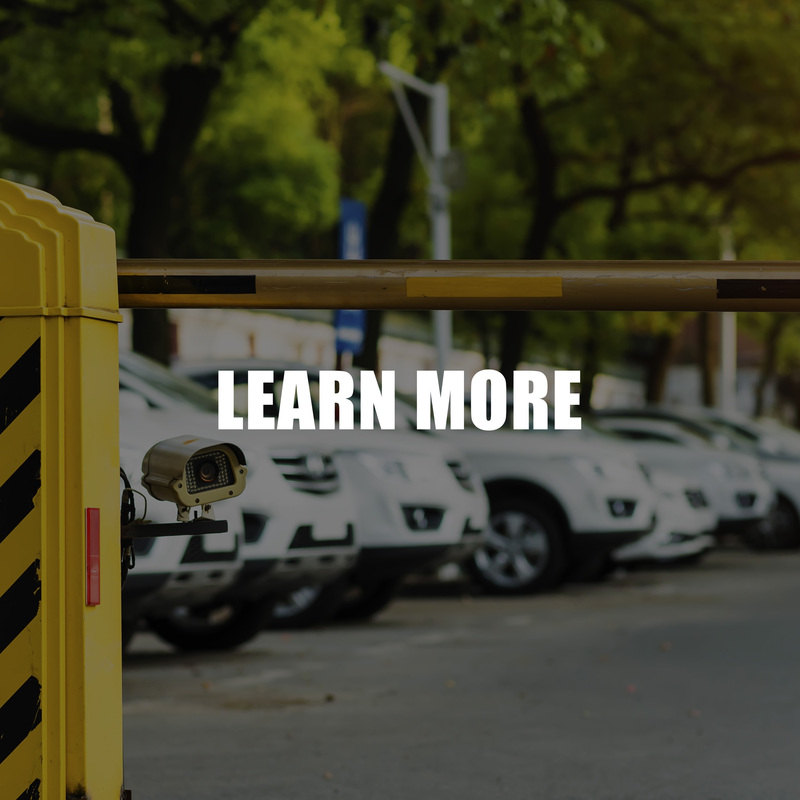 Vigilant’s easy-to-use technology, coupled with vehicle location data and scofflaw hotlists, allows parking enforcement officers to now work more efficiently and effectively. Vigilant also provides facial recognition and ballistic analysis to deliver intelligence to law enforcement agencies around the globe. For more information, visit www.VigilantSolutions.com.